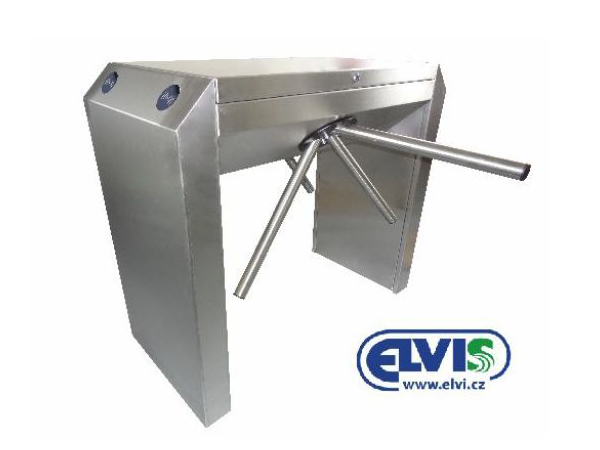 ELVIS - Žďár nad Sázavou - We offer check-in, access, turnstile, attendance systems and automatic cash registers. 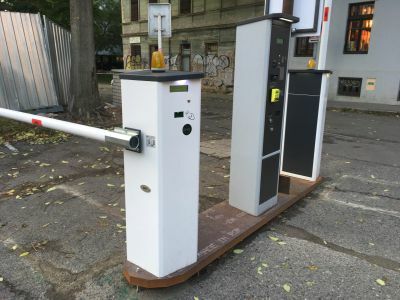 We are a Czech manufacturer of turnstile systems, electronic parking machines, attendance and access systems, automatic cash registers, non-contact cards, bracelets and other identification media. 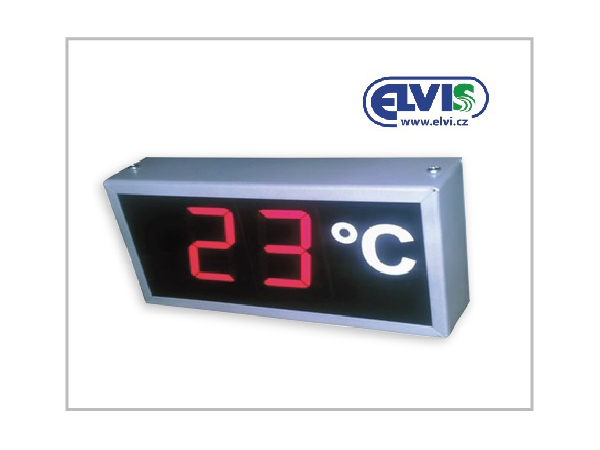 Under the ELVIS brand, we have been active for more than 25 years. Check out our complete offer on our website. We produce different parking systems. There are also access and departure terminals, automatic barriers and self-service cash registers. 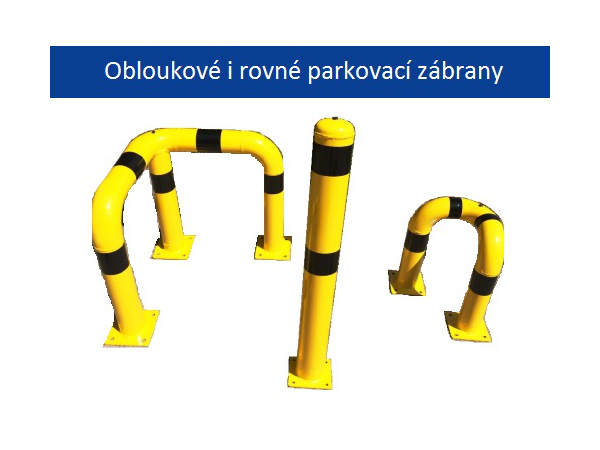 We also provide you with parking pillars for quick and easy driver identification and other tailored components. 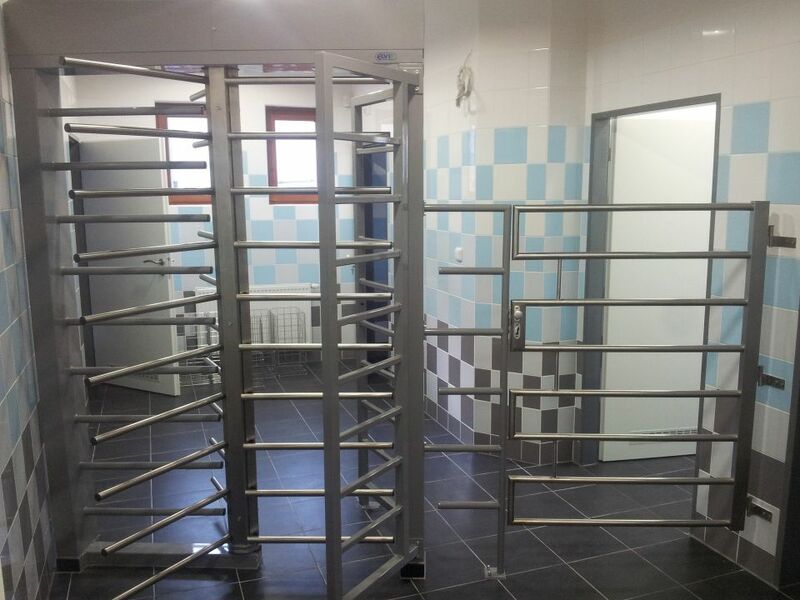 We offer different types of turnstiles. 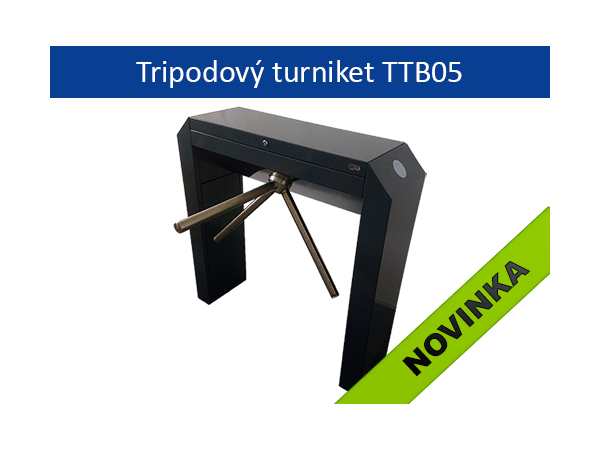 You can choose from a wide range of tripod and rotary turnstiles. Simple gates or full turnstiles are also popular with a contactless sensor or other identification. We will install any tailor-made check-in system. 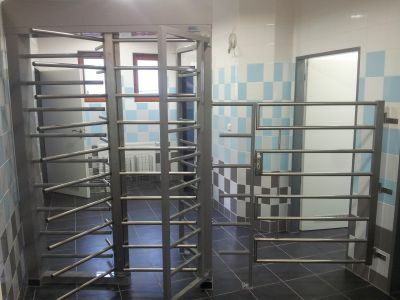 Automatic entry to the Zoo, self-service access to the aquapark, ski pass center systems, or a car park access terminal. Paid car parks or ski resorts usually use electronic cash registers. It is possible to equip them with a payment card terminal. We can also make cash registers for shops, hotels, hostels, WC, etc. Companies also often order attendance systems for their employees. Ensure complete attendance records. Upon request, we can add a biometric fingerprint reader or even a face reader. We will provide access systems to buildings and facilities. Every employee or a visitor uses a contactless card or chip to enter. This method fully replaces the use of keys.